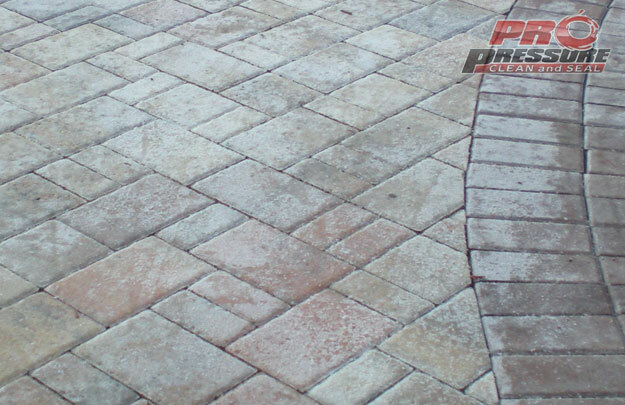 In need of paver striping or restoration for your pool deck or driveway? 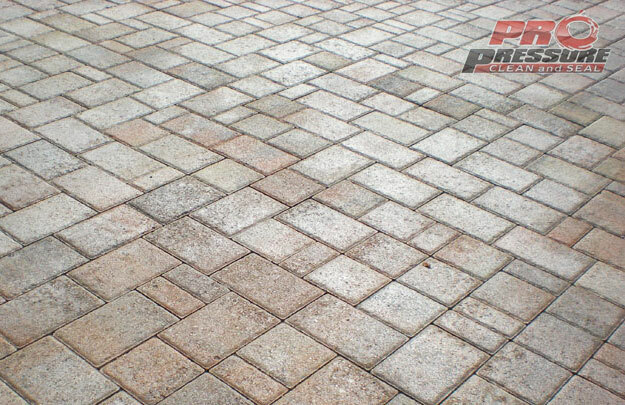 Have your pavers turned white? 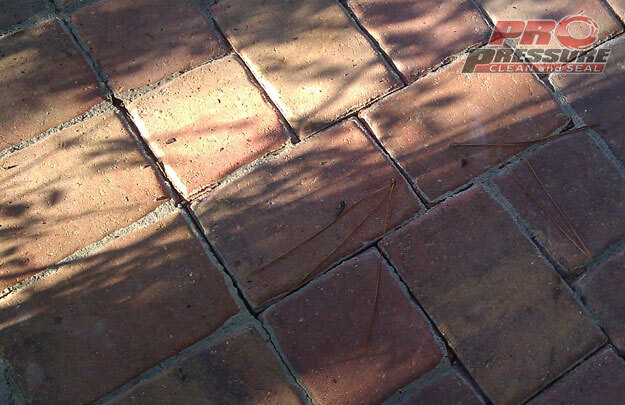 If so, you can wait it out until it disappears, usually 5-10 years. 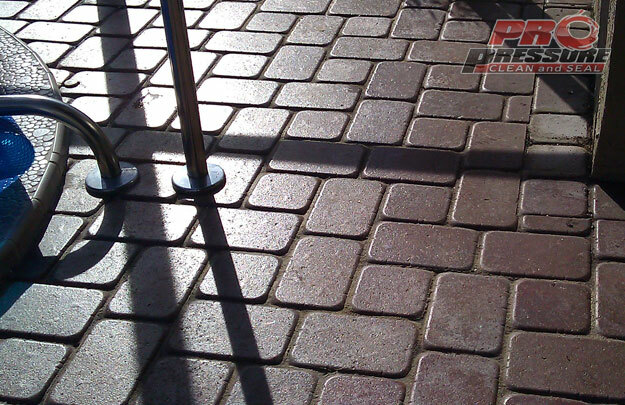 Yeah I know this isn’t a very attractive option. 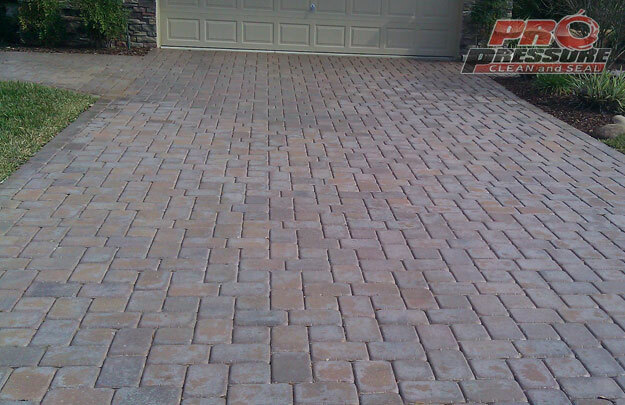 But the alternate is to call us. 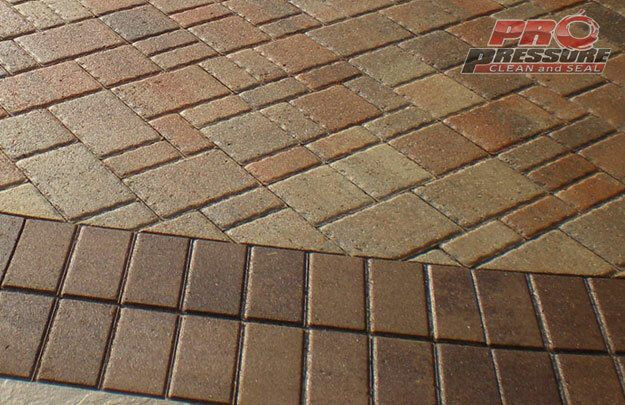 We can make your pavers look like you wanted them to when you installed them. 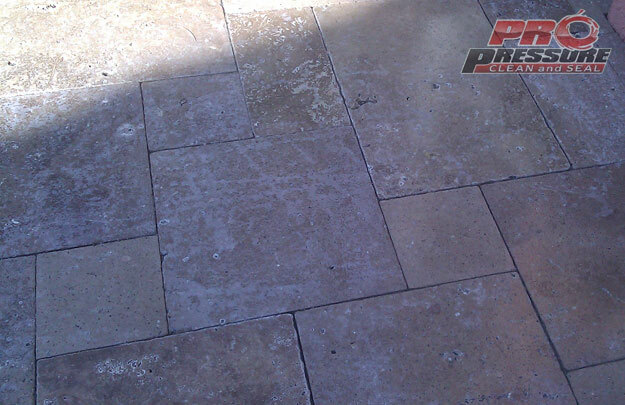 Before you call us though, please understand this is a very involved process and is not cheap. 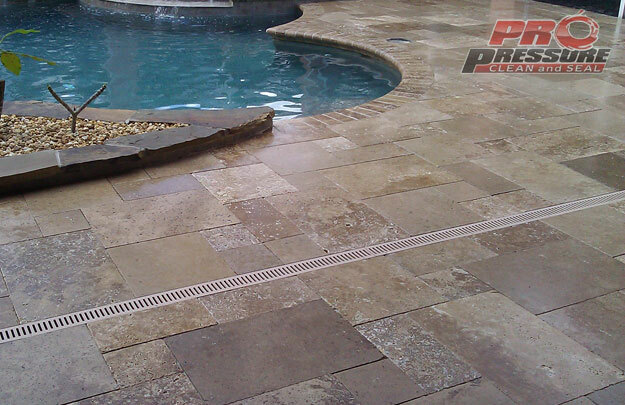 Prices range from $2.00/sf to $4.00/sf depending on size and difficulty. 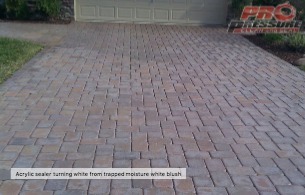 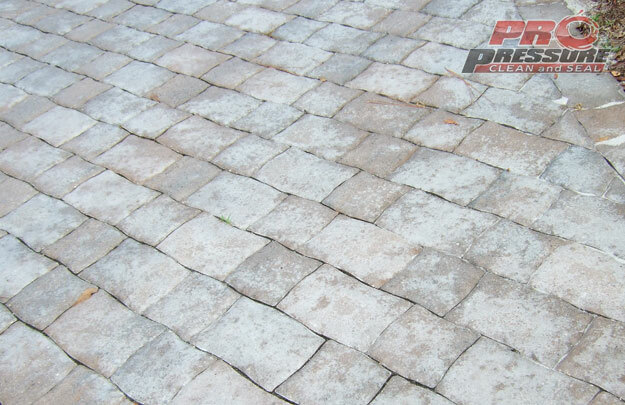 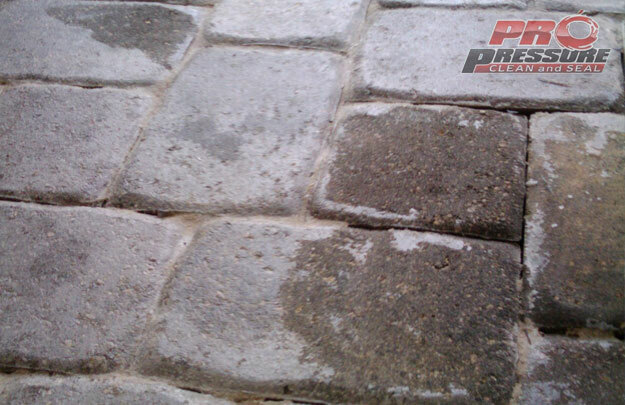 Pro Paver Clean and Seal has developed a process that will remove sealers that have turned white, are de-laminating or the sealer is so thick the pavers are dangerously slick. 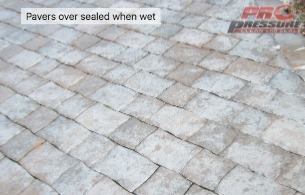 Once we have completed the process of removing the old, improperly applied sealer we then re-seal them correctly with Seal ‘n Lock paver sealer. 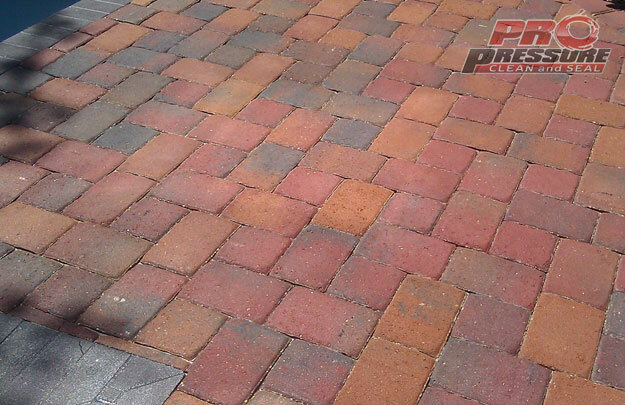 Ready to restore your pavers?